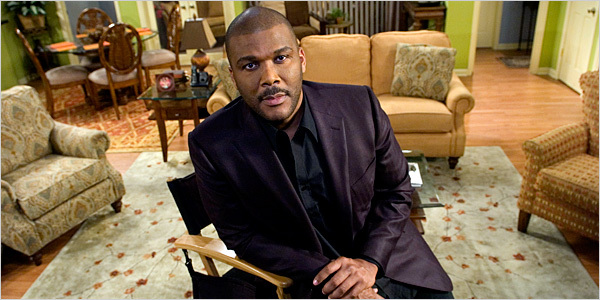 Movie mogul Tyler Perry has amassed a huge fortune putting him at #6 on Forbes “Hollywood Highest Paid Men” list. According to Forbes, Perry has earned $75 million within the past year. Currently, Perry is filming “Why Did I Get Married Too” with other films in development. Perry also made headlines recently for his good samaritan deeds when he took 65 children from a Philadelphia day camp to go to Walt Disney World after reading allegations that a swim club had turned the children away because of racism. To find out who else made it on the list click here.